CONGRATULATIONS TO LOUISE ON HER NEW ROLE AT RECON! 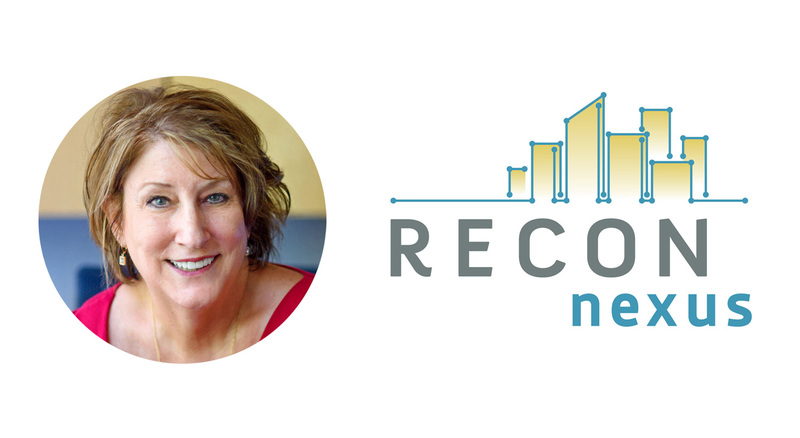 Louise McGinnis-Barber, CPSM, our Vice President of Strategic Development, has recently assumed the role of Executive Director of RECON (Real Estate & Construction Networking). The role was previously served by Dave Conner, Founder of RECON. David has done a stellar job over the years and will still continue to be a part of the National Oversight rd. Thank you for all your efforts David! Louise has big shoes to fill and is charged with working with all existing chapters to enhance the experience, grow the network , develop new partnerships, make chapters and events more profitable as well as open up new chapters across the country including, Los Angeles, Columbus, Ohio and Portland, Oregon this year.